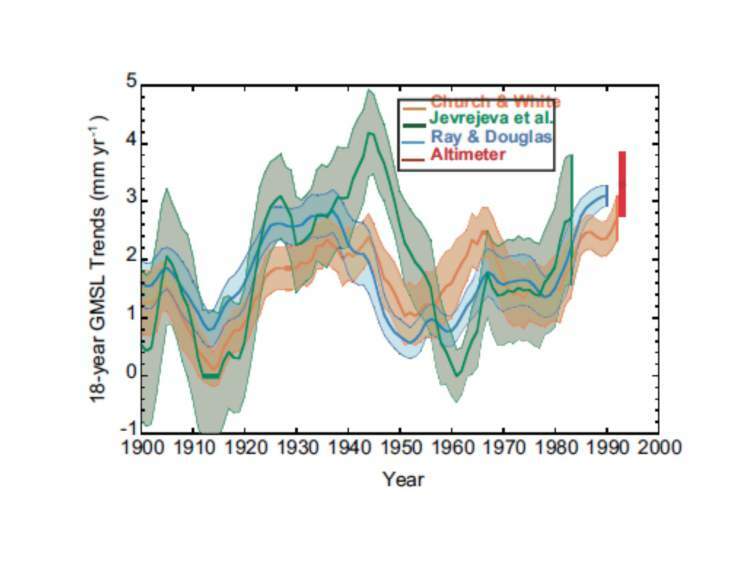 Culture of Doubt » Blog Archive » IPCC AR5 weakens the case for AGW | Climate Etc. IPCC AR5 weakens the case for AGW | Climate Etc. Source: IPCC AR5 weakens the case for AGW | Climate Etc. Posted on Saturday, June 27th, 2015 at 4:39 pm in #agw | rss feed for comments| Both comments and pings are currently closed.